Welcome! This is the beginning of my Trillium Traveler Blog. I hope those who look at this blog will comment on these photos and posts. 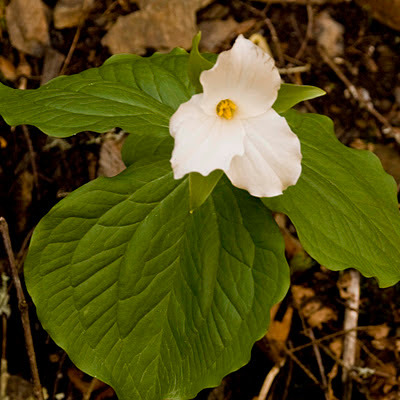 And, I hope to gain followers who are interested in Wildflowers and expecially Trilliums. Please do not copy these photos without written permission. Thanks to all visitors and enjoy what is to come. Richard Edwin Hyatt.